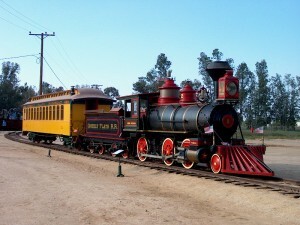 Get together with your friends and neighbors at Audie Murphy Ranch and enjoy a day of fun at the Orange Empire Railway Museum. 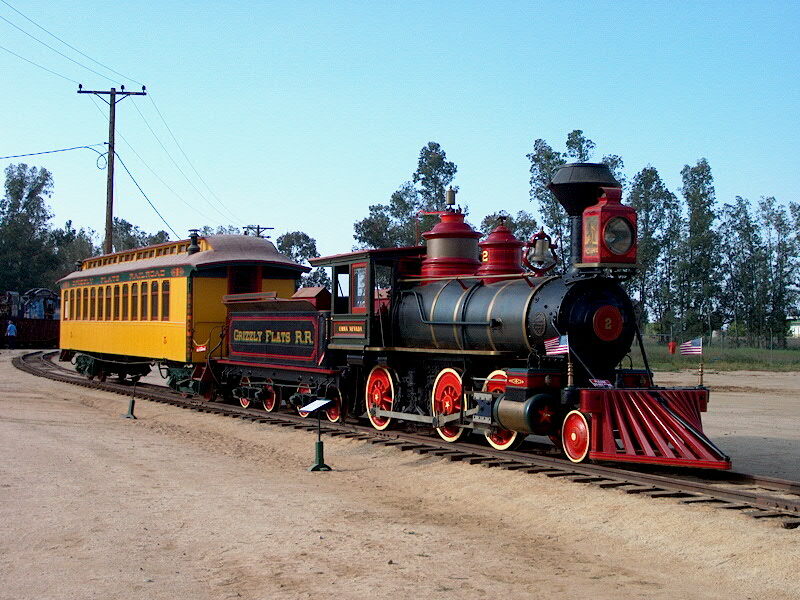 With more than 200 historic railway cars and locomotives onsite, the non-profit museum continues to preserve Southern California’s railway history. Visitors are invited to explore the grounds or take a ride on one of the trains and trolleys. The museum also offers an array of special events throughout the year. Learn more at the Orange Empire Railway Museum! 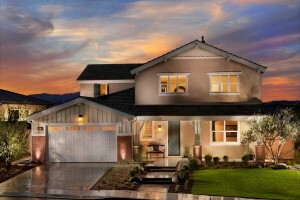 The final new single-family homes at Big Sky by Brookfield Residential are now selling at Audie Murphy Ranch from the mid $400,000s. 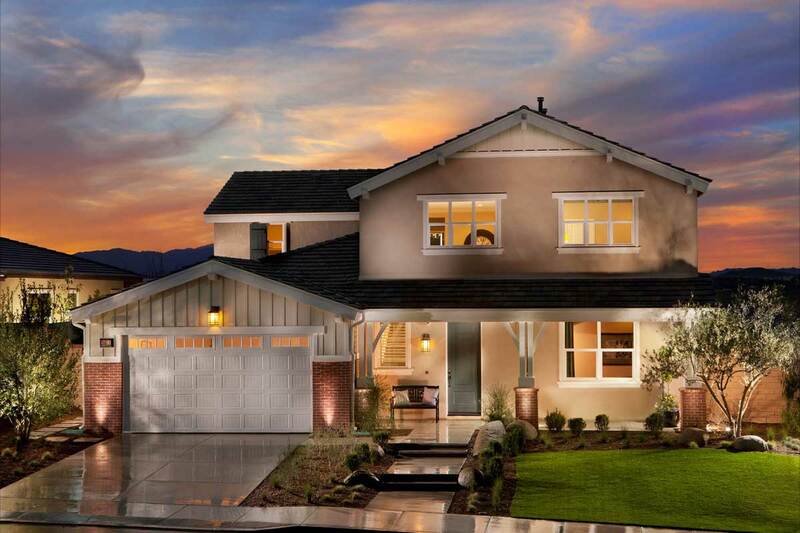 Set amidst spectacular rock formations, spacious one and two-story home designs perfect for family living showcase expansive dining rooms for entertaining, first floor living suites, generous spaces for crafting and home schooling, indoor/outdoor living space, abundant storage and more. Buyers are encouraged to visit the sales gallery to learn about the final opportunities to own at this spectacular new neighborhood.